With Halloween right around the corner, everyone is planning their fancy dress, stocking up on sweets and of course – buying their pumpkins! But did you know that in Uganda, pumpkins are not only popular and prevalent, but are also sources of income for many? When you think of pumpkins, you probably picture the round, bright orange crop with green vines erupting from the top, right? In Uganda, there are seven different types of pumpkins that are grown, ranging in shape, size, and colour. The common types that exist are Sweet Cream, Bala, Dulu, Onziga, Sunfish, Sugar Pie, and Anderina. For people in Uganda, pumpkins have many culinary purposes. Some of the most popular uses for pumpkins include steaming the baby leaves of pumpkins plants for a tasty side dish, making sauce or soup out of the fruit’s flesh, using the fruit to make juice or wine, roasting and seasoning the seeds (which are extremely nutritious, by the way!) 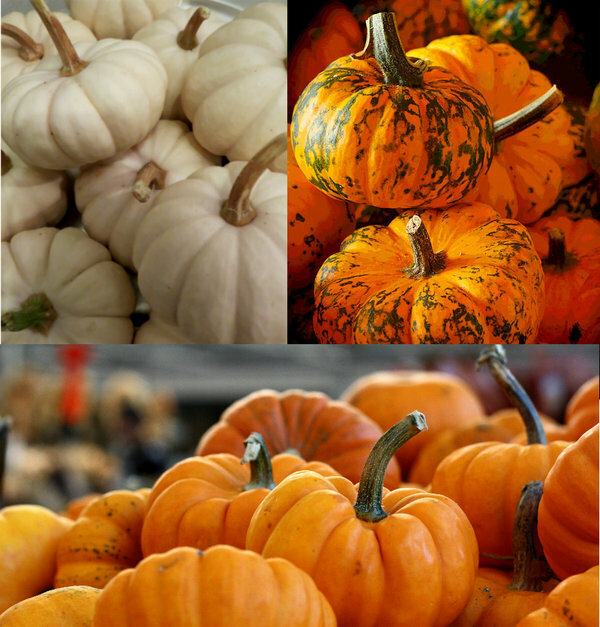 to eat, or processing the pumpkin flesh to make flour that can then be used for cakes, pastries and more. Pumpkins can be grown all over Uganda and are often grown adjacent to cash crops. 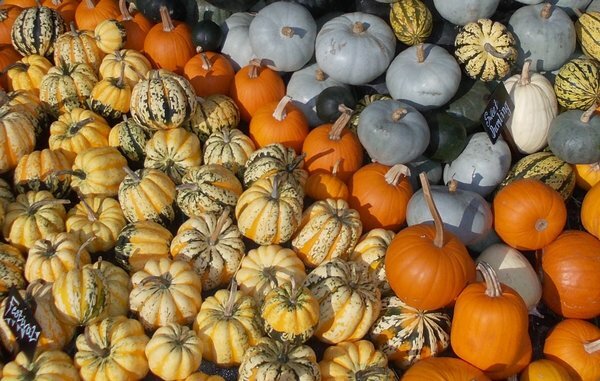 During harvest time, these pumpkins become great to sell for extra income! The members of the Nkokonjeru Women’s Savings and Credit Project in Central Region have taken the pumpkin growing business to a new level. This group has mastered the techniques necessary to cultivate this crop. With a little TLC, they found that one plant of this crop can yield as many as 60 pumpkins! After all of the care, attention, and studying of pumpkins that this group has done, the crop has become the main source of income for the women. This Halloween, we would like to give thanks to pumpkins all around the world that help sustain communities! Read about Global Goal #2: Zero Hunger to hear more stories of communities feeding their people and nurturing their land.